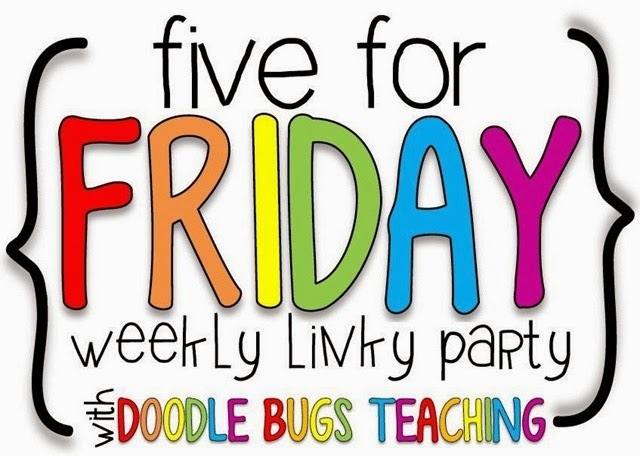 Hi everyone !It is time to link up again for Five for Friday! So I didn't really get my Dr. Seuss freebie done early enough and I think I only shared it on the Sunday before his birthday. Feel free to grab it and snag it for next year. It's a little work with syllabication. Click on the image below to download it from TPT. So, I have been a fan of Robin Thicke since 2008 and saw him at the House of Blues in 2009. Forget the haters, he has a great voice, and is a talented piano player and quite an entertainer. My mom (who is the best mom ever) and I went to the Agganis Arena at BU to see his show this week. It was super fun and worth it, even though I didn't get home until midnight, on a school night! Here's one pic - not that great - it was way better in person, but we had a blast. Look what I found when cleaning out my guest room. First my TI calculator from high school (1990ish). It still works! Then, some 3.5" hard disks. I found some Quicken disks and "Rescue Disks". LOL I only wish I found some floppy disks! BONUS: My cutie student was trying to write my assistant's name: Mrs. Thibeault. I think this is a pretty good guess !! Thanks to Glitter Meets Glue for the awesome glitter letters. I snagged them when she had an Educents package! 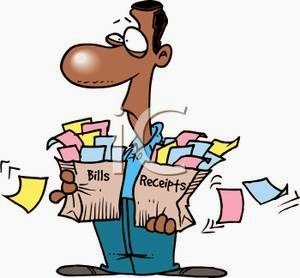 Note: I am not an account, CPA, or trained tax consultant, so take what I say with a grain of salt and follow up with your own accountant. I am not liable for any problems you encounter in your own tax filings based on what you read here. Five for Friday - Will Winter EVER END?! Spring has Sprung Poetry Blog Hop!